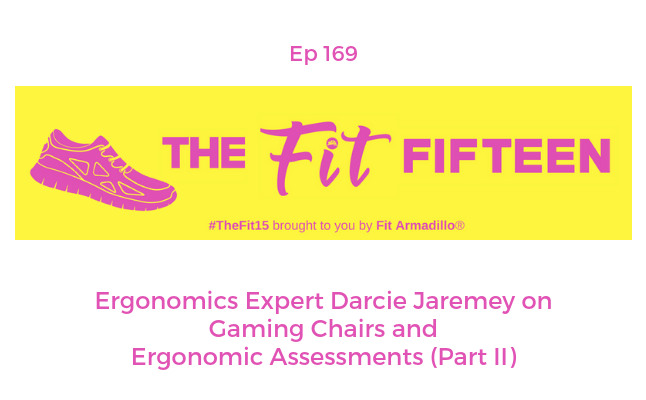 Ergonomics expert Darcie Jaremey helped us understand how setting up an ergonomically sound workstation can help prevent lower back pain in episode 168. She also discussed the trends of standing desks and stability balls. Today? She answers a listener questions on another popular ergonomic solution, gaming chairs. Are gaming chairs helpful when you look at the ergonomics research? Do you need to spend thousands of dollars on this or any ergonomic chair? How much time do you need to spend sitting in a chair to know if it fits you properly? What is the most important factor to focus on when you're looking to purchase a new chair. These are some of the questions Board Certified Professional Ergonomist Darcey answers for us. Don't miss Darcie's special offer for our listeners who'd like to have her complete and ergonomic assessment for them. Darcie Jaremey's passion is ergonomics and providing an excellent, evidence-based resource for those who want to make their work safer. 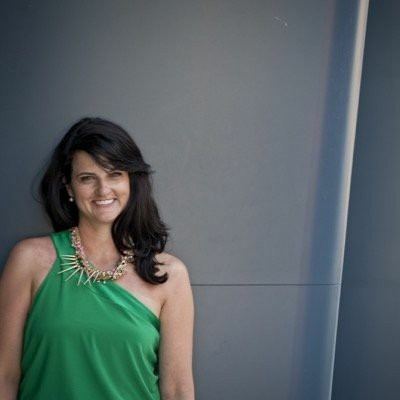 She is a Board Certified Professional Ergonomist (via the Board of Certification in Professional Ergonomists) and a Registered Kinesiologist with a Master’s of Science degree with over 15+ years doing ergonomic assessments. To put bluntly Ergonomics is Darcie's PASSION. She believes there is such a clear congruency between setting up your workstation to fit you right to make you feel great, going to the gym to get in that workout while getting in that green smoothie.